Recently RS2 Architects principals Erick Roldan and Chuck Seen participated in a groundbreaking ceremony at the Villa Park VFW. RS2 Architects donated its architectural services for the design of a new ADA accessible ramp for the VFW’s existing facility. Currently there is is no accessible entrance, disabled veterans have to be carried or lifted by other members up stairs to participate in the posts activities. Some of the dignitaries attending were Post Commander Dennis Geisemanm, Villa Park President Tom Cullerton and Alberto Valasco who is from Representative Peter Roskam’s office and also a representative from the Wounded Warrior Program in Washington DC. The Post is currently seeking additional contributions to complete the project. Contributions can be brought or sent to the post at VFW Post 2801, 39 St. Charles Road, Villa Park, IL 60181. 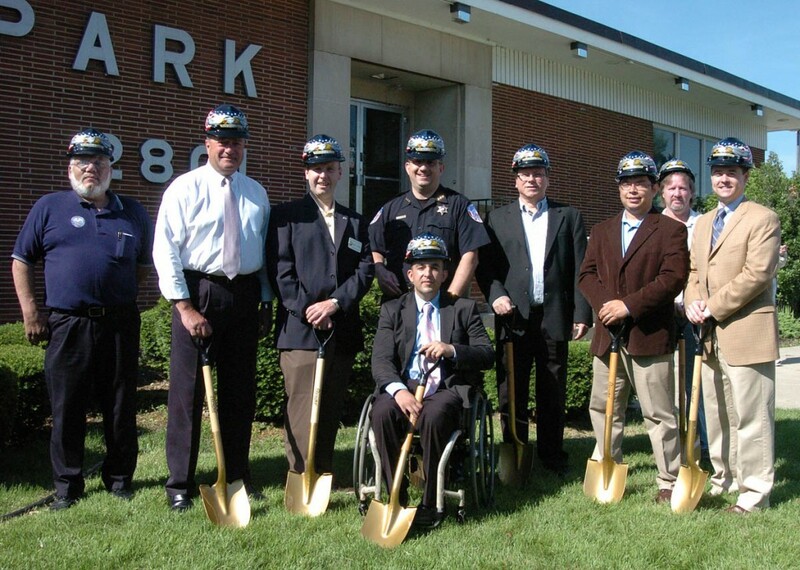 RS2 Architects has teamed with the Villa Park VFW to design a new ADA handicap ramp for their facility. The VFW provides an outlet for the support of our veterans, and as such we felt it is one small way we can say thank you for their service. The current facility has an elevated first floor with no means for disabled persons to enter the facility. The new ramp will allow the VFW post to better serve its mission and welcome all those returning home from conflict that want to take part in the VFW programs. RS2 Architects is donating its architecture design as well as construction document preparation services. Residential Home Builders- Click Here!